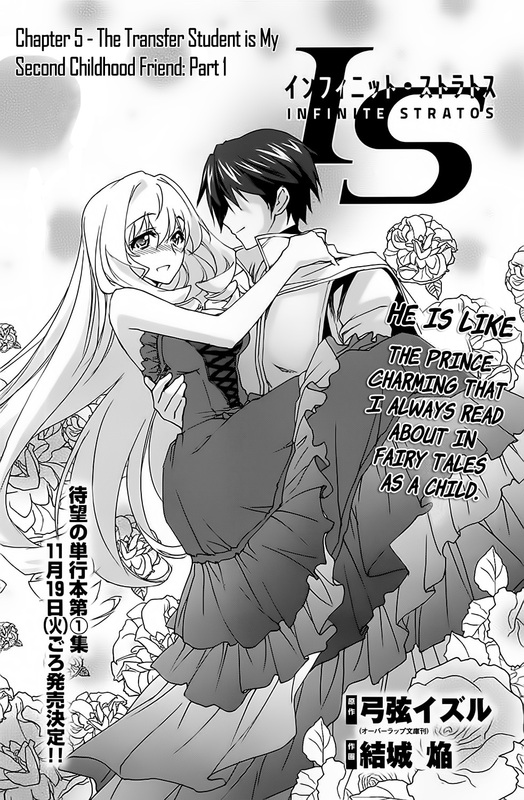 Chapter 4 of Charlotte’s Spin-off. Enjoy. We finished our C84 order so we’ll be focusing more work on the CDs and left over doujins for now till C85 in late December. 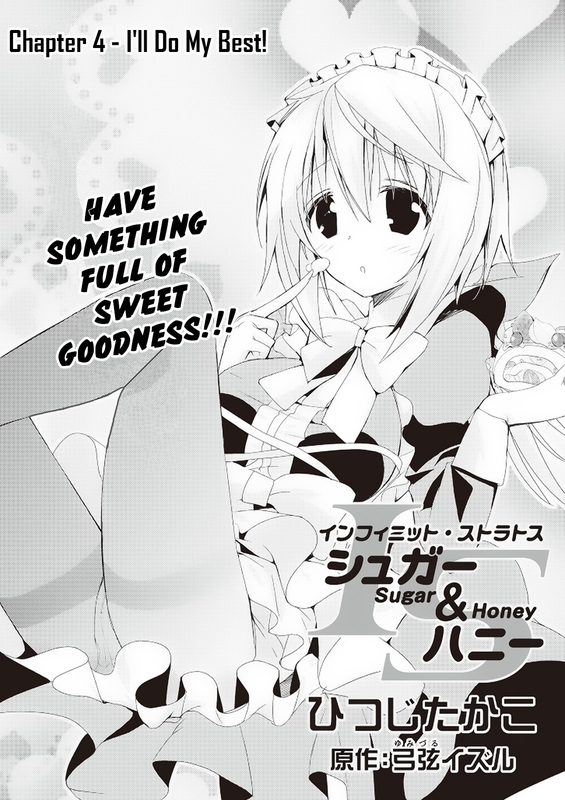 Which is already shaping up to have a lot of IS doujins. Please enjoy chapter 5 of IS. A doujin starring two new characters that will be introduced in Season 2, Tatenashi and Kanzashi Sarashiki. A little background if you haven’t read the novels. Tatenashi is a 2nd Year at the academy and IS Representative of Russia, she is an outgoing tease. Her younger sister Kanzashi is a 1st Year in Class Four and Cadet Representative of Japan, she is a quiet, timid girl who feels inferior to Tatenashi. The first of our C84 order, a NSFW full color Charlotte doujin.